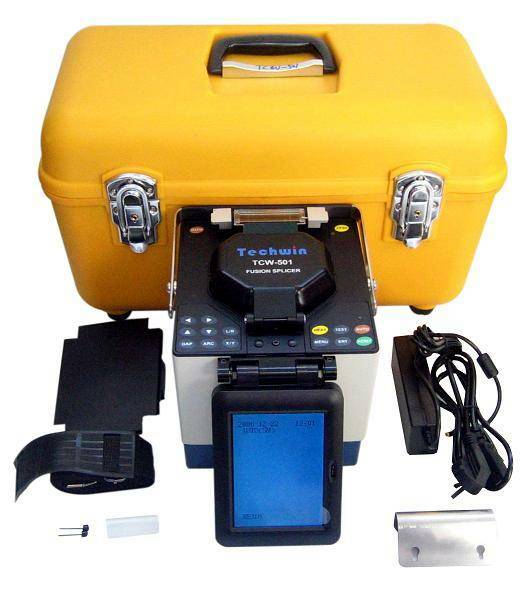 The TCW-501 Series adopt high-speed image processing technology and special precision- positioning technology, automatically finish the whole process of fiber fusion in 9 seconds typically, LCD monitor displays all steps of fiber fusion clear at a glance. Widely used for SM and MM Quartz Fiber with diameter 125��m, coating layer diameter 0.2-1.5mm and bare fiber length 16mm more or less. 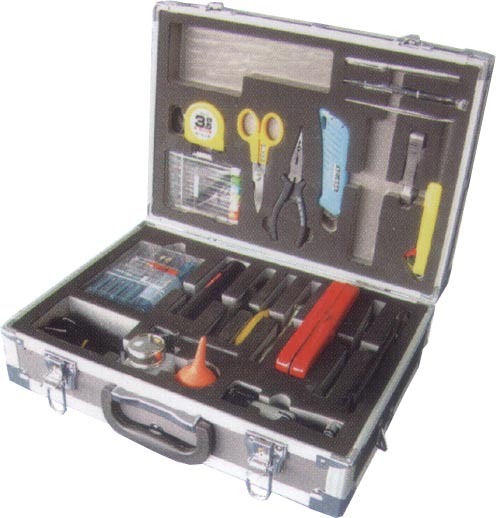 Ideal tools for construction and maintenance of fiber and cable in both field and laboratory applications. Support seven kinds of Language.